Try some of our new products! We recently started offering custom stickers, magnets, window clings, roll labels, product tags, and product header cards. 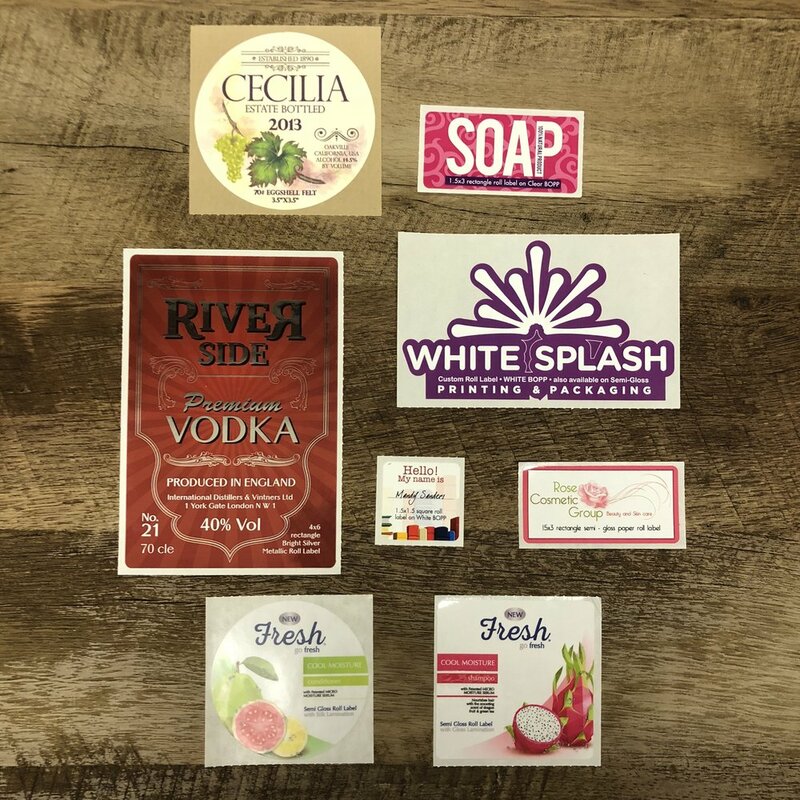 These stickers and labels can be a great way to add pizzazz to marking your products. Submit your own artwork or have us design something for you and we will print fully custom stickers for your business or for personal projects. 6"x2" Hang Tag on 16pt C2S with UV Coating on front only, 4/4.